When Ranjit the Elder, the Maharaja of Nawanagar grew old, he passed on his legacy to his eldest son Prakash and pronounced Prakash the Prince and ruler of Nawanagar. Prince Prakash then took over the maharaja’s palace in Nawanagar and the widowed Ranjit moved permanently to the summer palace in Shimla. By that time, after serving as a benevolent maharaja for over half a century, Maharaja Ranjit the Elder had left a beautiful and rich legacy in Nawanagar. As a young man in his twenties, he was an avid swordsman, soldier, scholar, a naturalist, a painter and an artisan. The young Ranjit was a veritable renaissance man and his spirit of creativity, his boundless energy and enthusiasm for life, for beauty, for art, for skilled craftsmanship, infected and infused the entire twelve villages of his princely province of Nawanagar. When he received the reigns of the princedom from this own father, young Ranjit, with his father’s blessing, enacted a vision of productivity and prosperity for the entire province of Nawanagar. He began to lay the foundation of his vision by inviting and commissioning master guildsmen from the Mughal courts, paying them lavishly to relocate to Nawanagar and begin to set up guilds of dedicated apprentices throughout the villages of Nawanagar. 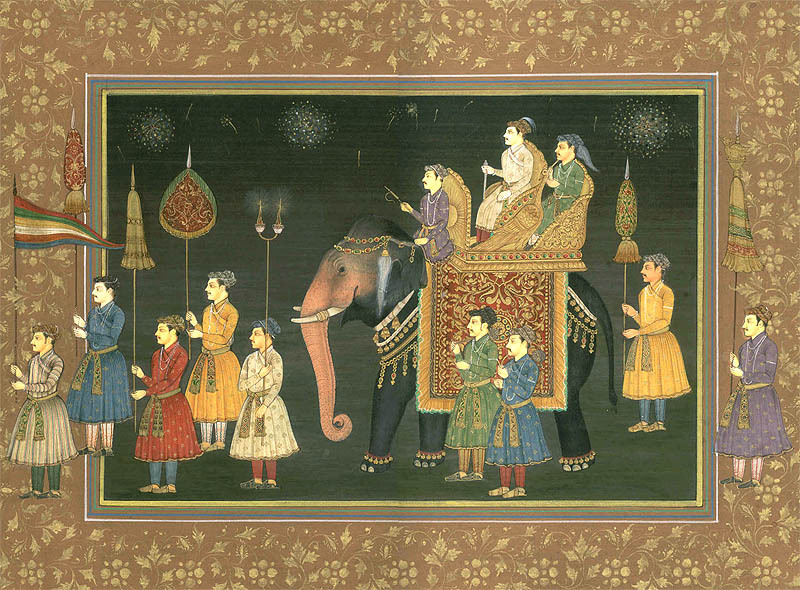 These masterful artists and artisans from the Mughal courts were skilled in a variety of disciplines. There were textile weavers and fabric dyers, calligraphers and bookbinders, painters and sculptors, stone masons and marble masons, musicians and singers, fresco painters and mural artists, ceramic artisans and woodworkers and cabinet makers. The young prince Ranjit made free of all charge, the artisan education of his constituents throughout the twelve villages of Nawanagar. Within a decade of this initiative, the artisans were producing highly skilled products and services for which neighboring provinces paid handsomely. The potters and painters of Nawanagar were sought after for hundreds of miles and the revenues from the export of their works as well as the commissions from neighboring states for stone masonry and cabinet making and fresco painting flowed abundantly and generously into the coffers of the villages of Nawanagar. The benevolent young prince Ranjit, who was so beloved by the population of Nawanagar, reinvested the entire revenue flow back into the villages, constructing natural irrigation systems that would stimulate the agricultural harvest, digging wells, building barns and storehouses as well as schools for the rural children who were the offspring of the resident families of Nawanagar. During the harvest time, the musicians and singers of Nawanagar were fully engaged in festivals that would enjoin the villagers in the celebrations and rituals of gratitude for the abundance of wheat and grain that flowed into their barns and storehouses. Nawanagar became a thriving and self-sustaining economic miracle inspired by the vision of the ‘Renaissance Ranjit’, the ‘People’s Prince’. 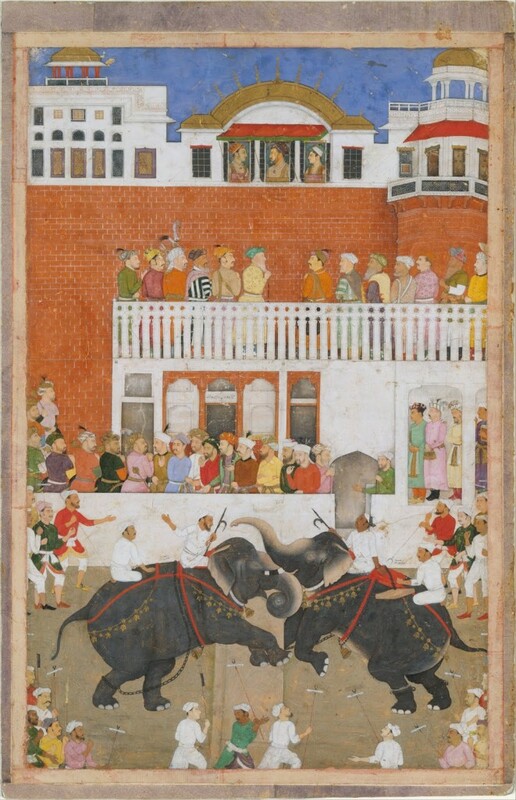 When Maharaja Ranjit the Elder finally handed over the sovereign reigns of the princedom of Nawanagar to his eldest son, Prince Prakash, the palace and provincial coffers were overflowing with money, the harvests were abundant with food, the wells were fully laden with fresh water, and the people of Nawanagar continued to enjoy a thriving and self-sustaining economic miracle inspired by the vision of their beloved Renaissance Ranjit. Maharaja Ranjit the Elder then gracefully moved away, to his summer palace in Shimla, leaving the young Prince Prakash to take over the princedom. It was not long before the greedy and corrupt Prakash, began to raid the coffers and enjoy a lavish lifestyle that was considered improper by the frugally minded and prudent population of the twelve villages of Nawangar. Whenever Maharaja Ranjit the Elder heard of the news of his son Prince Prakash’s antics and exploits, the maharaja’s blood ran hot and he raged with anger. The two core values and ethics that Ranjit the Elder had taught his son Prakash were honor and loyalty. These were the same core values that Randhava the Elder had taught his own son, Raj. Few words meant more to the Elder Ranjit and the Elder Randhava, than honor and loyalty. While the young Raj had completely and fully embraced these values of honor and loyalty which he learned from his father Randhava; the young Prakash had completely and fully abandoned the values of honor and loyalty that his own father Ranjit had strived so hard to instill within him. Alone and forlorn in his summer palace in Shimla, the Maharaja Ranjit the Elder became increasingly mournful and melancholy. The servants and staff of the summer palace residence of Maharaja Ranjit the Elder feared for the health of their beloved employer, whose heart seemed to grow heavier each day at his sadness and sorrow for his wanton son Prakash’s abominable disgrace. It was feared by many that Maharaja Ranjit the Elder would inevitably die of a broken heart. That day seemed to near even closer when the droughts descended upon the twelve villages of Nawanagar and the wheat fields and the barns and the storehouses all began to run empty and run dry. The greedy and selfish Prince Prakash had neglected to replenish much of the infrastructure of Nawanagar, including the irrigation systems, which were badly eroded and in need of refurbishment. As the grass of Nawanagar dried brown and began to wither, as the wells ran dry, and as the ground became scorched and parched, the villagers felt pained and helpless. 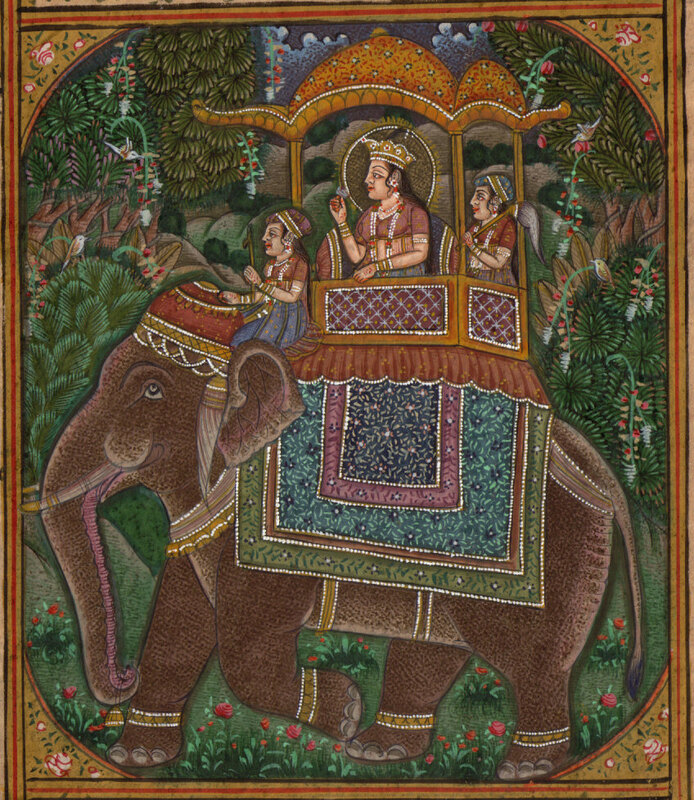 It was in this helpless state that Raj had proposed to his own father, Randhava the Elder, that the only option was to slay the elephant clan led by Lakaji the elephant Elder, in order to sell the tusks of the elephants and use the profits from the sale of the ivory to feed the people of Nawanagar, so as to prevent them from starvation and death. Under the Bodhi tree, Raj had explained to his father, in a very methodical way how the young men had made arrangements with a British army officer to have the officer and his manservants meet Raj and his men at the forest of Gir, in order to collect the ivory from the elephant slaying and then load up the ivory on a British army land rover and transport the ivory to a smuggler in the neighboring province. It was all arranged, explained Raj, confidently. 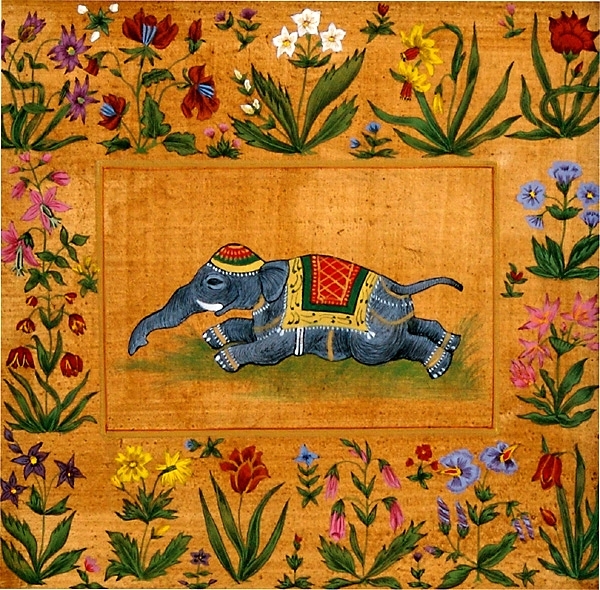 Since it was against the Imperial Law for British officers to kill elephants themselves, the British officer had been considerate and trusting enough to lend to Raj his own personal British army standard issue Lee-Enfield repeating rifle, in order that Raj may kill the elephants efficiently. What Raj was not aware of, was the fact that the British officer who lent Raj his personal British army standard issue Lee-Enfield repeating rifle, had been instructed to do so by the schemers and spies of the British Raj. Beneath the pristine prisms of pomp and circumstance, shiny brass buttons on impeccably smart naval uniforms, of spotless army boots and officer’s mess halls and barrack room banter; beneath the façade of the administrative efficiency of the civil service and the empty promises of hope and glory, lay an underbelly and an underworld of British spies and schemers that propped up the British Raj and kept the red, white and blue flag flying majestically. The British spies and schemers had woven their way into the very fabric of Prince Prakash’s being, and into the darkest recesses of the prince’s corrosive soul. The schemers saw an opportunity to make a deal when the drought descended upon the population of Nawanagar. They double-dealt Raj and Prakash, the respective sons of Randhava the Elder and Ranjit the Elder. With Raj, they persuaded him that the only option remaining for the misfortunes of the twelve villages of Nawanagar, was to slay the elephant clan of Lakaji the elephant Elder with a British army standard issue Lee-Enfield repeating rifle. Killing Lakaji and his elephant clan for ivory, seemed to be the only solution remaining, claimed the British Raj’s underworld schemers. With Prakash, they persuaded him that the only option remaining was to abandon his princedom of Nawanagar and relocate permanently to his father’s summer palace in the Shimla hill-station. There, Prince Prakash can hold court with the underworld of spies and schemers and plot and plan how he might entice some of his princely cousins in neighboring states, to side with the British Raj, and expand the network of spies and informants. In return, the British schemers had offered Prince Prakash a handsome income with which he could continue to lead his debauched and decadent existence, full of frivolous fancies. The weak-willed Prince Prakash took the bait of the British schemers and abandoned his princedom in Nawanagar and moved into his father’s summer palace in Shimla. Ranjit the Elder, his heart already broken by the tragedy that had beset his beloved people of Nawanagar, found his heart filled with a deep sorrow at the hideous betrayal of his son Prakash, who seemed now to have abandoned all sense of honor and loyalty. The summer palace in Shimla, which Ranjit the Elder had thus far enjoyed as a quiet sanctuary in his old age, where he could quietly ponder and paint and potter, was now injected and infested and infected with the fleas and filth of the British Raj, the manipulative plotters and planners that were daily hatching new schemes with his son, Prince Prakash. Like termites and locusts, Prince Prakash and the underworld spies of The Raj were eating away at the fabric of decency of village India. Prince Prakash was bargaining and bartering princedoms of India with his debauched cousin princes and together they were ensuring the rot and decay of the India of the Princely States, which was soon to become fully subservient to the British Raj. 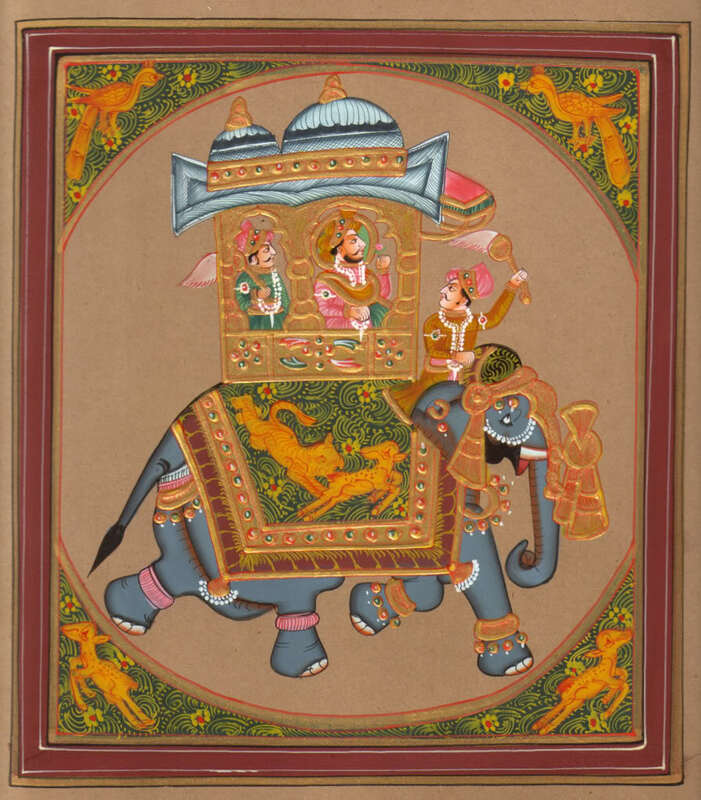 Click here for Chapter Nine, Govinder.